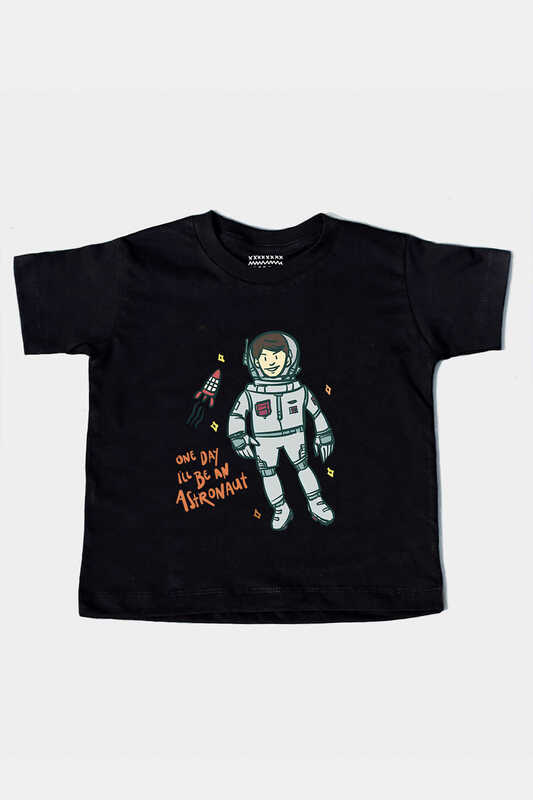 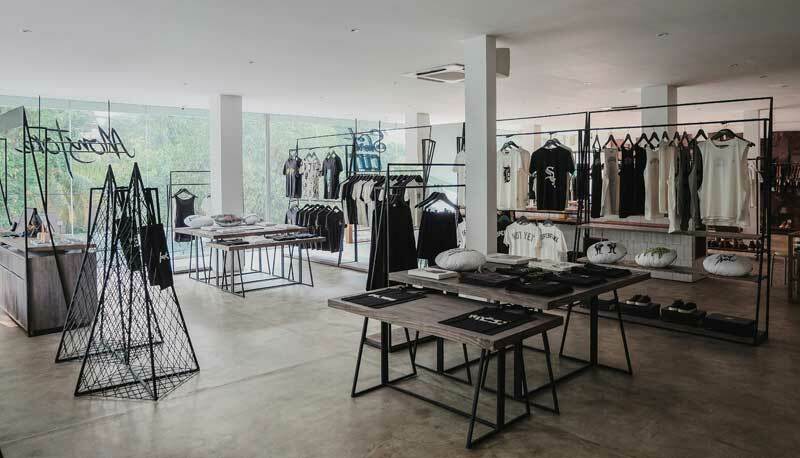 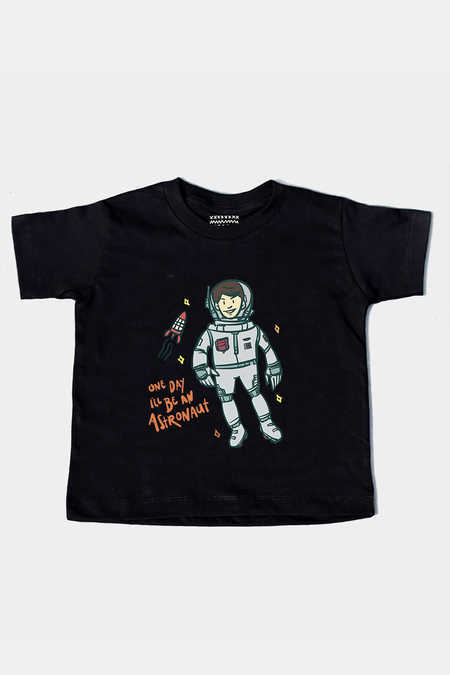 Little Astronaut Tee in black color designed by Monstore from #WeeklyNewShyt collection. 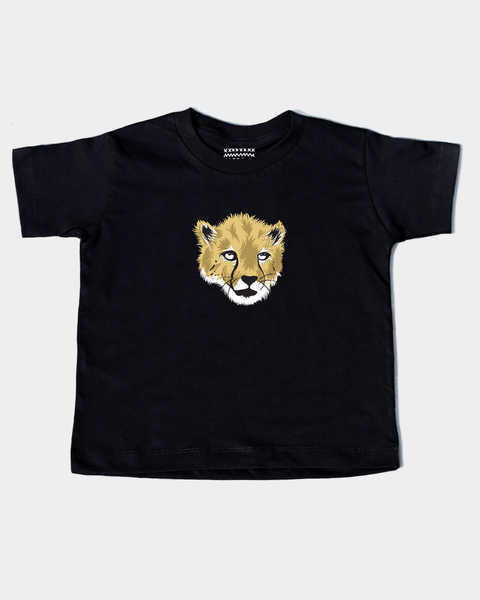 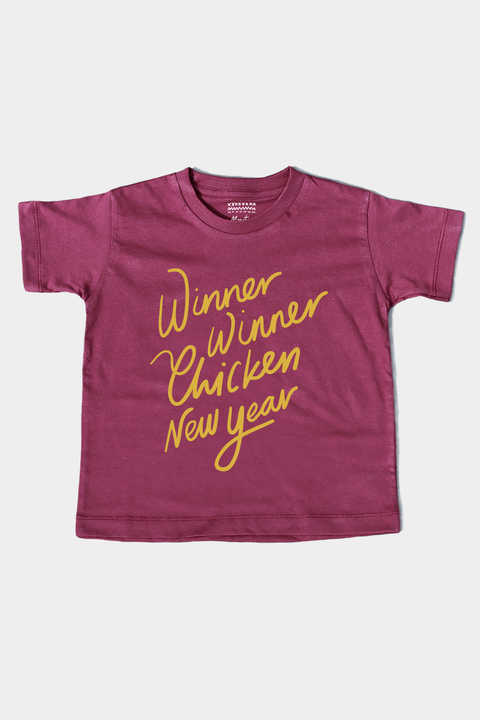 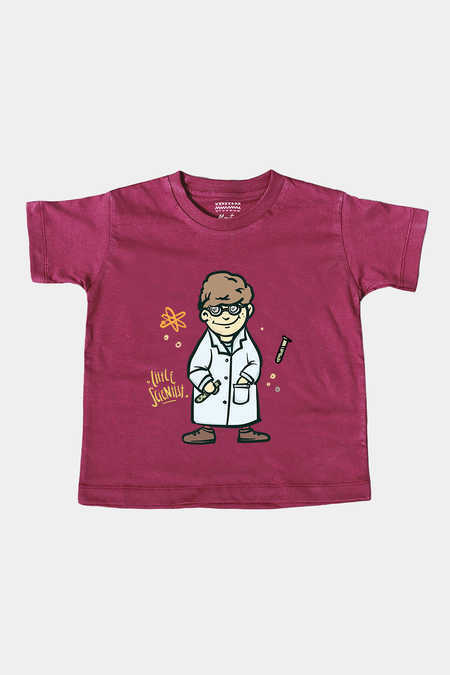 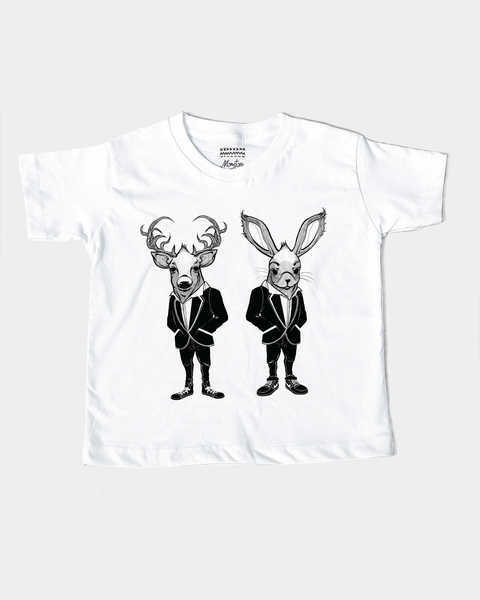 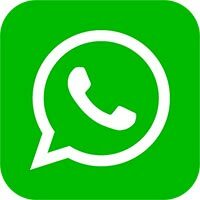 Made for kids with high quality printing and material. 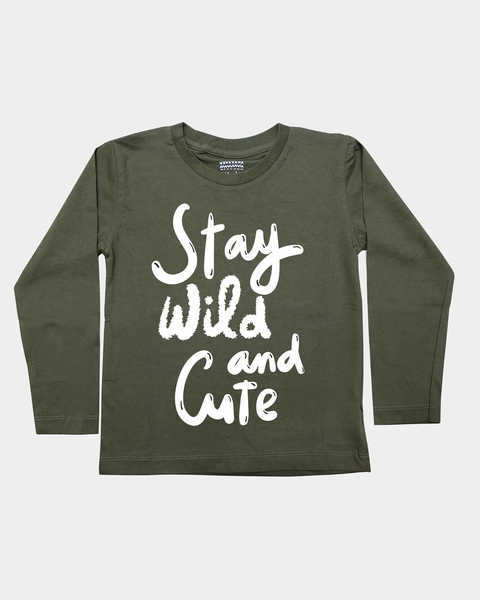 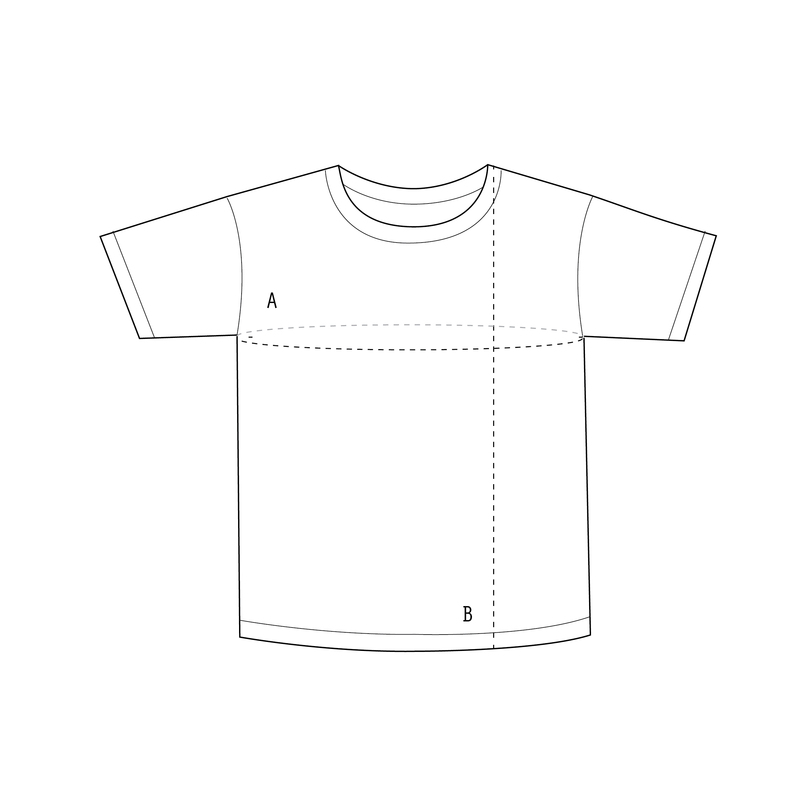 Crew neck, regular fit, 100% cotton.